Google revealed its Titanium Collection of frames for Google Glass with a variation of colours, styles and lenses, from hipster chic to sportswear Glass. 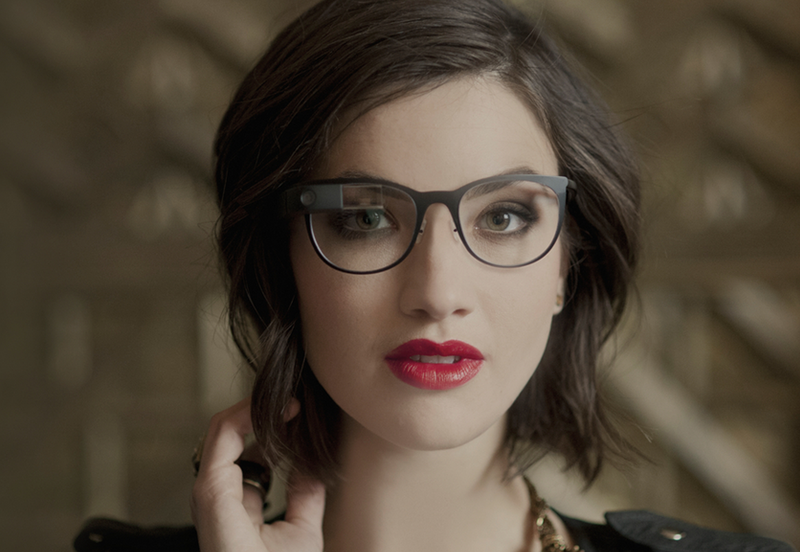 Google Glass also supports prescription lenses as well as sun-lenses. It has been designed to be integrated with everyday life and users of Google Glass can take photos, record videos and is allowing them to access Google services, such as directions and Google+ features, like Hangouts and Calendar notifications. We expect this list of features to grow with the arrival of new software updates.